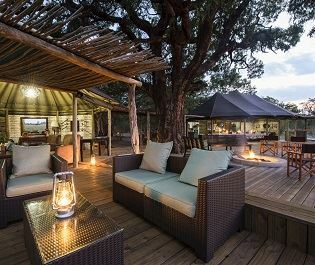 Hidden in one of Hwange National Park’s last completely unspoilt and protected acacia woodlands, Camelthorn Lodge offers a warm and inviting ambience that beautifully blends comfort and luxury with back-to-nature vibes. There are eight two-level forest villas altogether, all with very charming and quirky architecture and offering a toasty fireplace, a large outdoor deck on the ground floor, and an outdoor maisonette fit with a hammock and daybed upstairs. The décor is stylish and sophisticated, offering a mix of modern luxury and rustic elegance. We love that the U-shaped main lodge’s focal point is a gigantic ancient Camelthorn tree, spanning the 35-metre outdoor dining area that offers the perfect spot to enjoy a romantic meal under the stars. 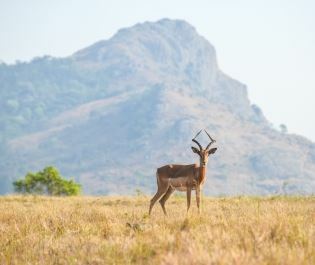 The verdant forest that surrounds the lodge and the kooky villas is adorned with small water baths, attracting gorgeous bushbuck, mongoose and colourful birdlife only metres away from where you choose to relax. 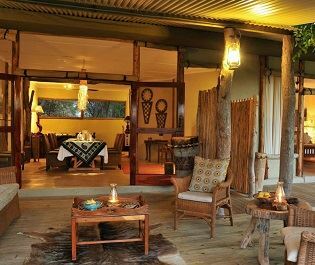 Our favourite part of this lodge has to be the underground hide that resides right by a watering hole. Venture down here and you’ll only be steps away from incredible elephant as they come to drink and graze, making for some amazing wildlife shots. 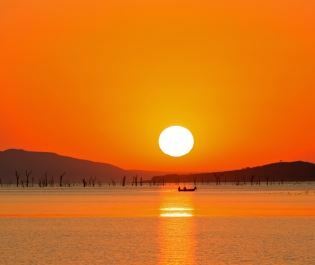 The game drives, walking safaris and night drives offer brilliant photography opportunities, too. 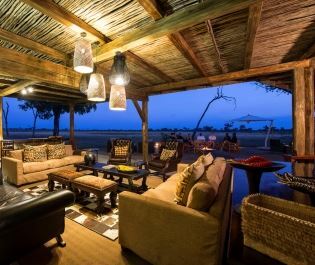 Camelthorn Lodge even includes incredible horse riding activities - the first of its kind in southern Hwange. 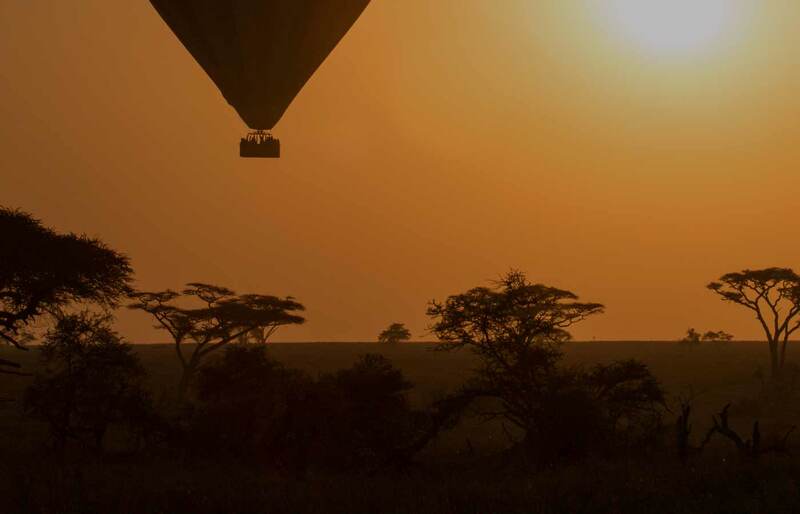 Choose from seven well-trained horses to take you through the luscious plains, offering a unique and exciting way to explore the African bush. There's nothing quite like the feeling of riding a horse in Zimbabwe - it's both exhilarating and tranquil, and brings you even closer to nature. 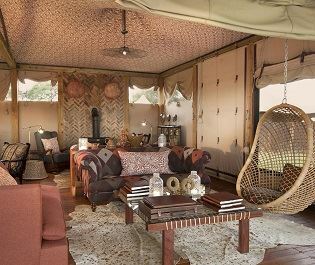 The Hide Safari Camp really hones in on the classic, rustic safari experience, with wonderful wildlife hides and rural interiors. 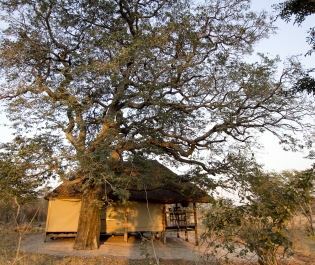 Perched next to an anicent riverbed, Khulu Ivory Lodge is one of the most secluded lodges in Hwange National Park. 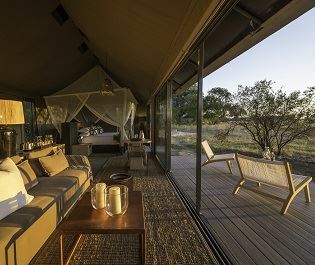 Offering modern amenities, yet still evoking an essence of authentic African charm, we love this camp's contemporary take on a classic safari camp. 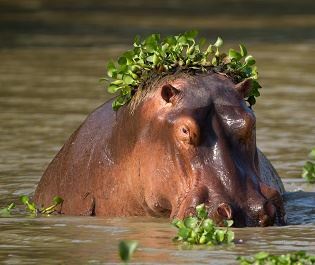 Remote, environmentally friendly, luxurious yet classic...Little Makalolo Camp is a very charming tented camp nestled in its own private concession. 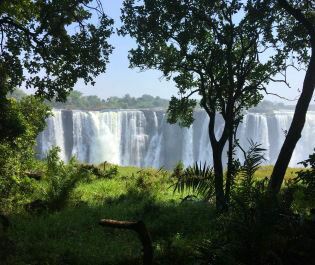 Sometimes we simply just want to put our feet up and enjoy Africa's natural beauty and tranquility, and where better than this tranquil, picturesque area.